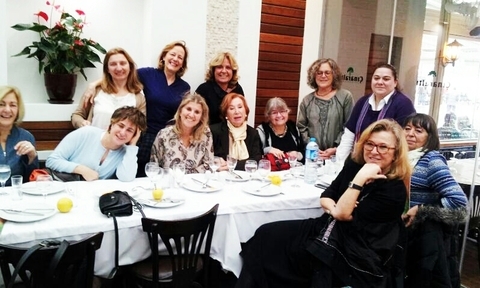 WINPEACE’s January 2013 Turkey gathering of which Marmara Group Foundation’s EU and Human Rights Platform’s Chairwomen Müjgan Suver is also a member, had been successful. During the meeting on one hand longings have been fulfilled and on the other hand the projects that are planning to be realized have been discussed. During this meeting it is decided to organize a get together including all members from Greece ,North and South Cyprus in July 2013, after the 'The WINPEACE conflict resolution youth camp' that will take place between 8-13 of July 2013. This 2013 Youth camp will be sponsored by the Sabancı University. It is also decided to organize an International conference on 'Peace Language in Media' on April 2013 with the collaboration of IPI and the Bogaziçi University Peace Education Application & Research Center. Women's Initiative for Peace was established by the women of two neighboring country, Turkey and Greece following the Kardak Crisis –which was about to result in war between the parties – to strengthen peace, democracy, human rights, economic and social justice and ensure the development of the related countries. The Presidency is co-chaired by Zeynep Oral in Turkey and Margarita Papandreou in Greece. 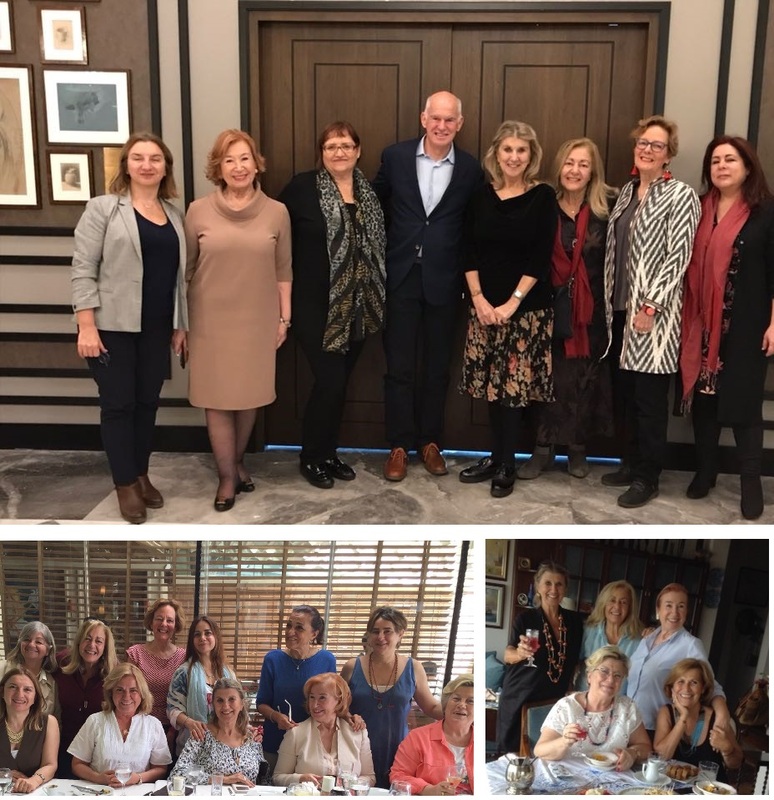 In the Women's Initiative for Peace represented by the involvement of several NGO's, Mrs. Müjgan Suver, the President of the EU and Human Rights Platform of the Marmara Group Foundation takes part on behalf of her organization.